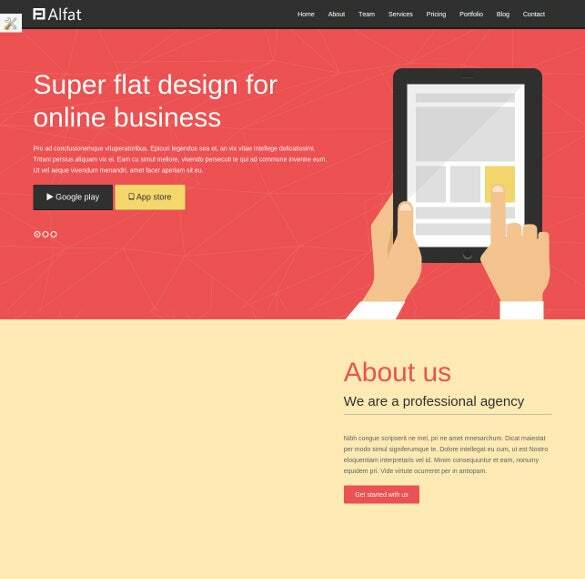 The Alfat WordPress Website Theme template is best suited for the upcoming or newly found business organizations. 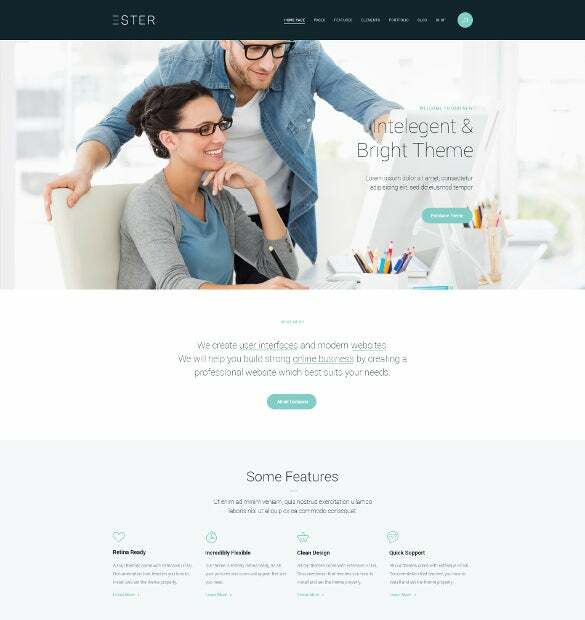 The template has several features like back to top button, sliced PSD, custom theme templates and many more. 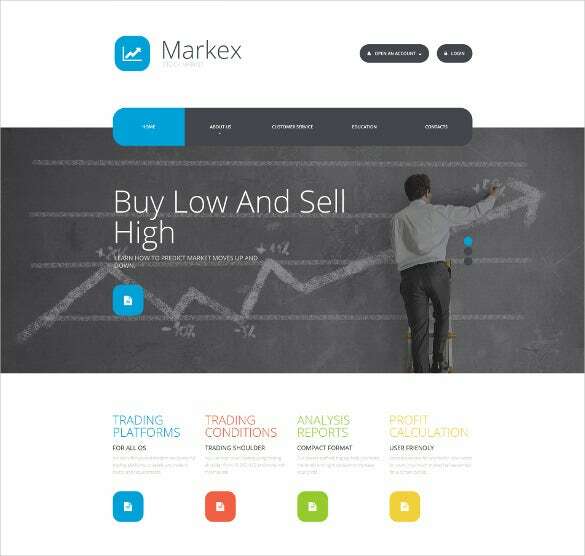 The Markex Website Template is the best tool for the statistical analysts, realtors and merchants. 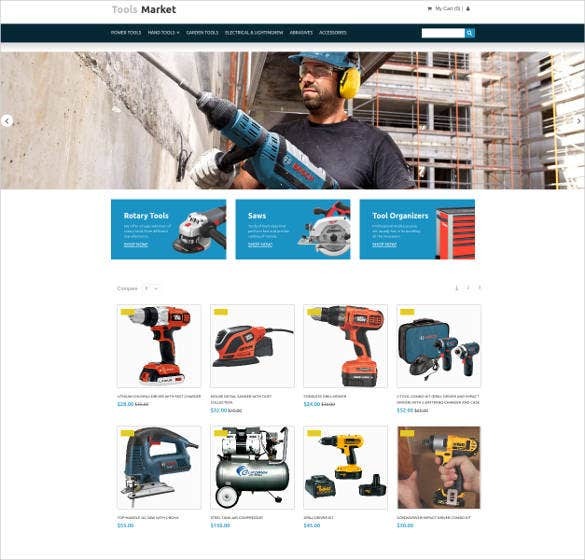 The template has numerous features like custom accordion, Google Web Fonts, Google Maps, and Tooltips. 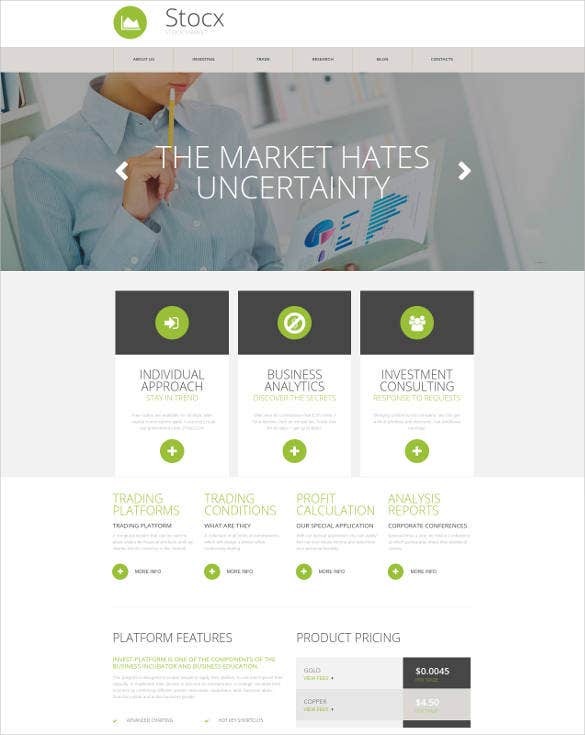 The Ester Marketing WordPress Website Theme template is suited for commercial companies and industries. The template has innumerable useful features like Tag clouds, Cloud zoom, and favicon and so on. The Digital Marketing Agency Website Template is the best choice for the digital marketing organizations and Website developers. 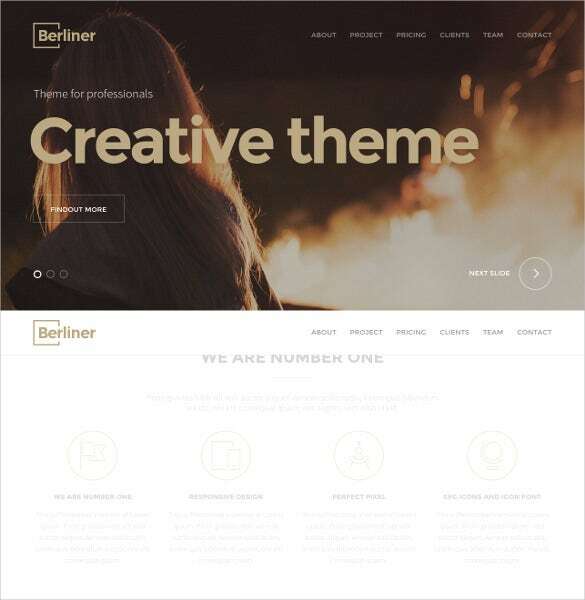 The template has Parallax which gives the website a 3 dimensional effect. 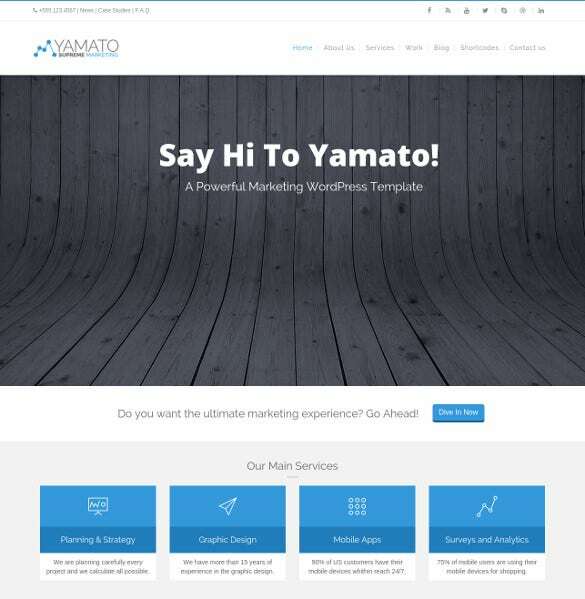 Equipped with multiple column layers and various other special features, the YAMATO Corporate Marketing WordPress Theme has got all it takes to become a favorite with web designers and web developers. 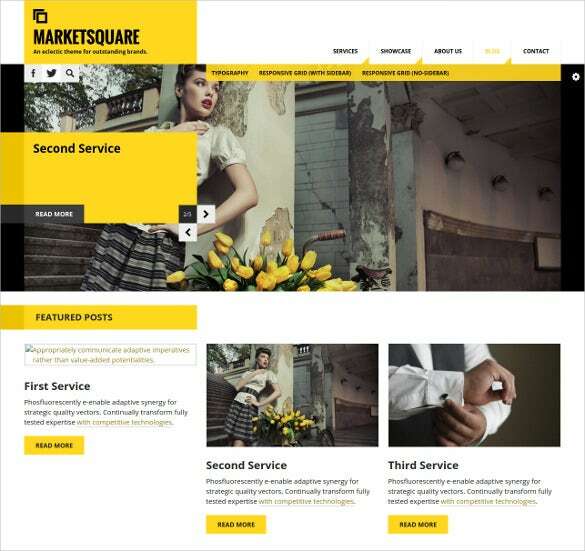 You can use this template to design a marketing website for any kind of business! The template is wired throughout with customizable options. 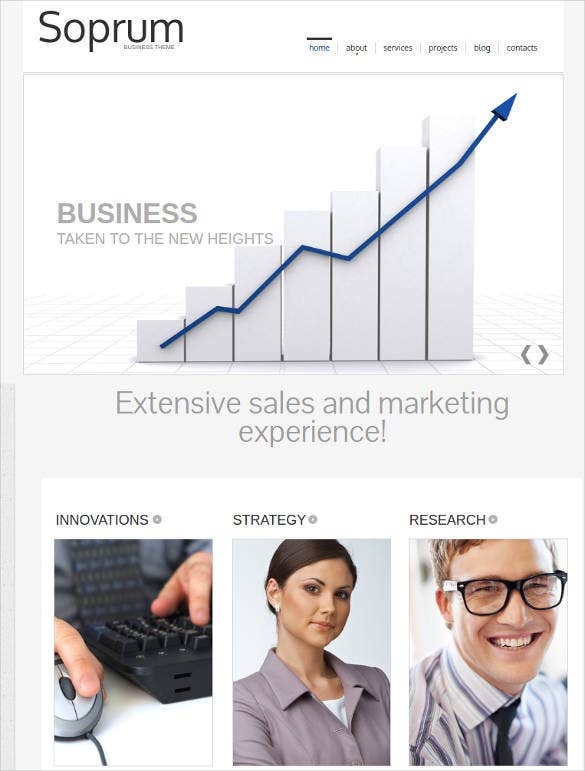 The Email Marketing Website Template is very much useful for the offices, business sectors and SEO agencies. The template has multiple short codes which helps the website perform faster. 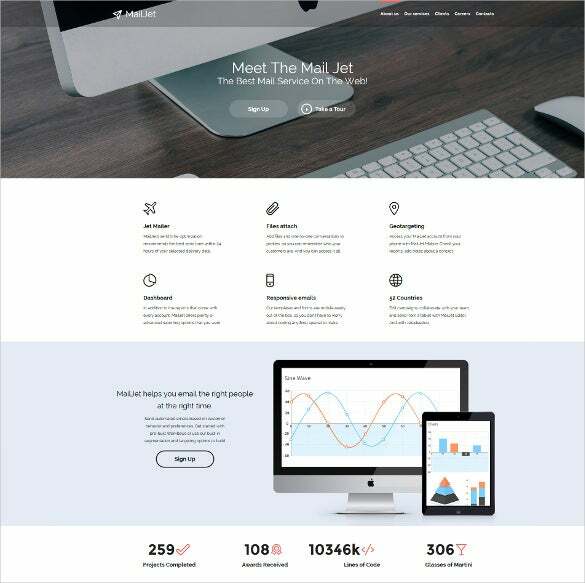 The Off the Shelf Online Marketing WordPress Theme template has loads of features like crossbrowser compatibility, sliced PSD and Cloud Zoom. 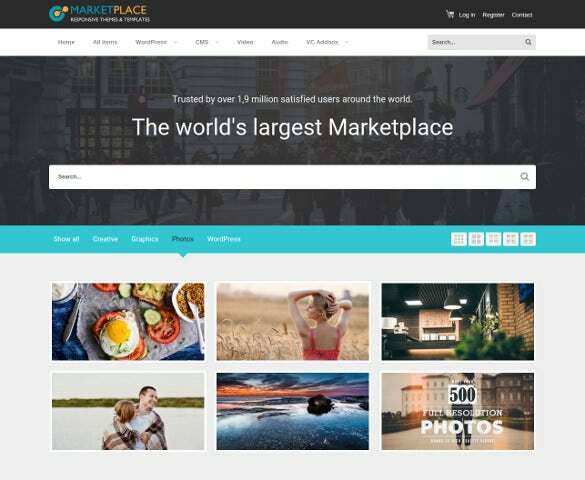 The template is useful for online business and, marketing agencies.